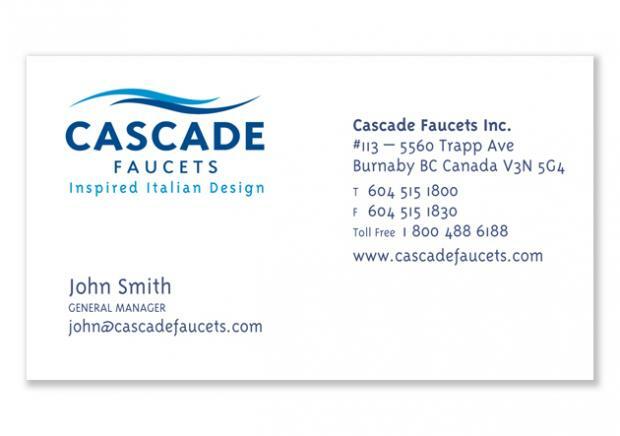 Cascade Faucets distributes Italian-designed faucets, bathroom and kitchen accessories to designers, developers and builders throughout North America. A change of ownership prompted a review of the current brand as there were some negative brand associations due to inconsistent customer service under previous management. The new owner wanted to communicate how the company had the same great products, but with vastly improved service. 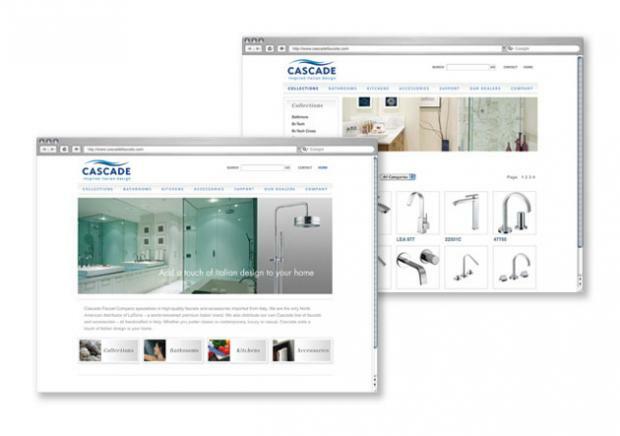 Since the name Cascade already had considerable brand equity, we decided to keep the main part of the name, but changed the corporate entity from Cascade Plumbing Products to Cascade Faucets Inc. to lend more modern appeal. The next step was to create a new logo and stationery package, including the new positioning line "Inspired Italian Design", to communicate the high-end nature of the products. 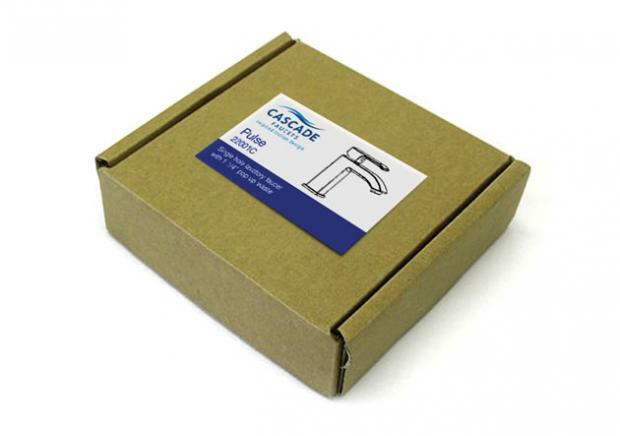 We then created new product labels and a new design-focused website with a complete online product catalogue. To introduce the new brand, we penned a letter to new and existing customers explaining the change in ownership and brand. 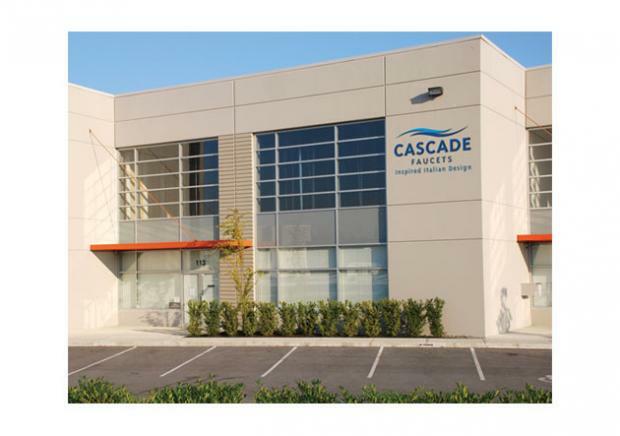 The Cascade rebrand communicated that there was a change in the company - more modern, higher-end and customer-service driven. Designers, developers and builders took notice of the new brand and product offering, driving awareness, sales and customer retention.